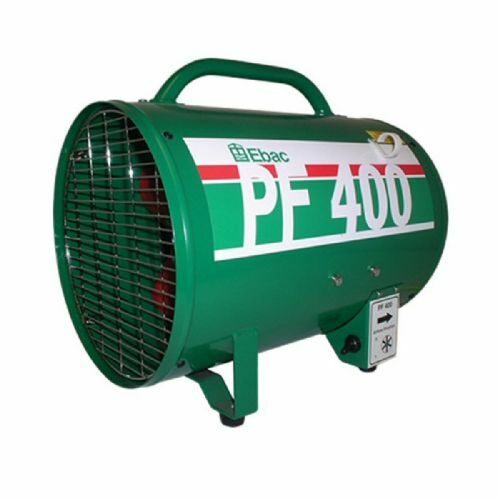 Designed to give the greatest possible safety, performance and reliability even in the most demanding industrial and commercial applications. 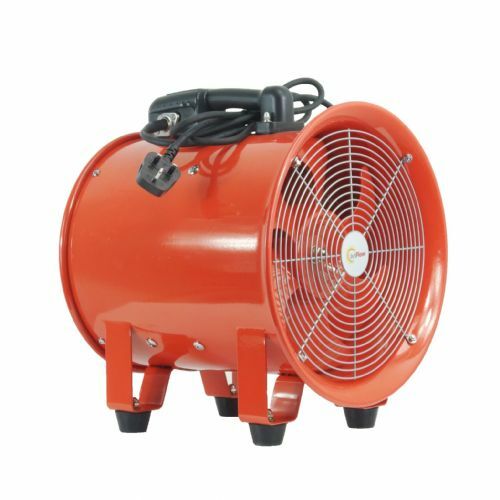 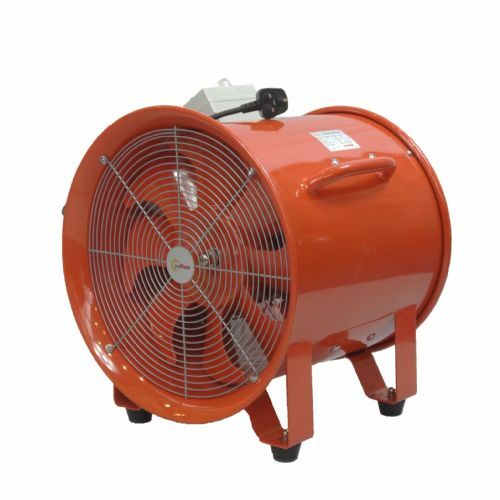 Housed within the high grade steel bodies and sickle bladed fans, designed to maximise airflow and pressure, which are driven by aluminium motors that keep weight to a minimum. 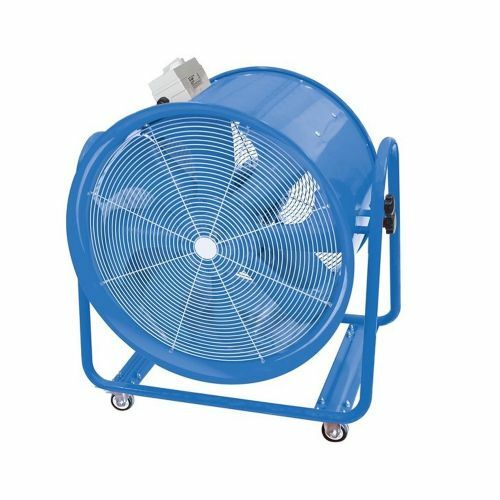 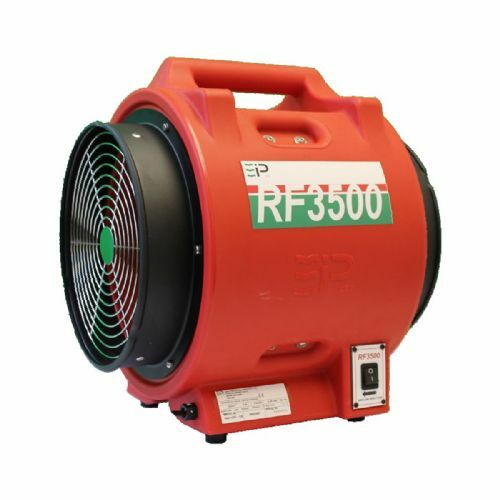 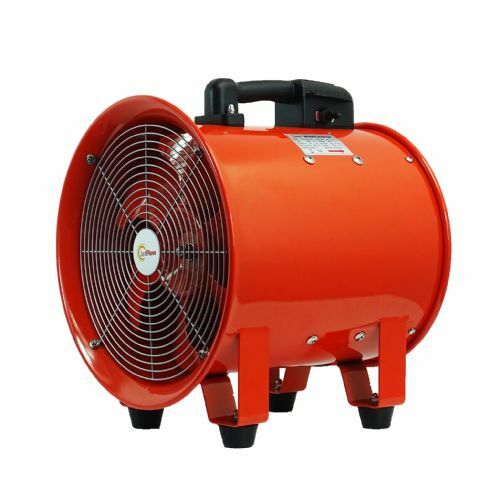 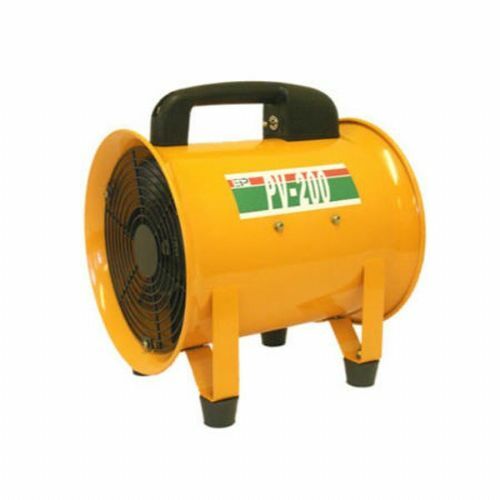 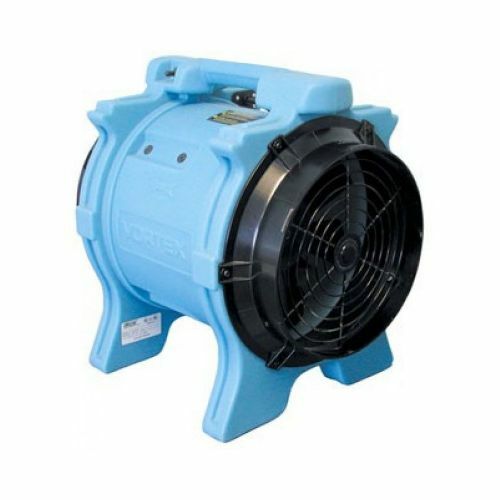 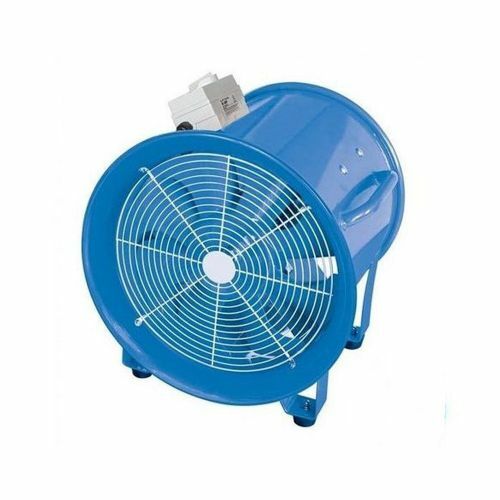 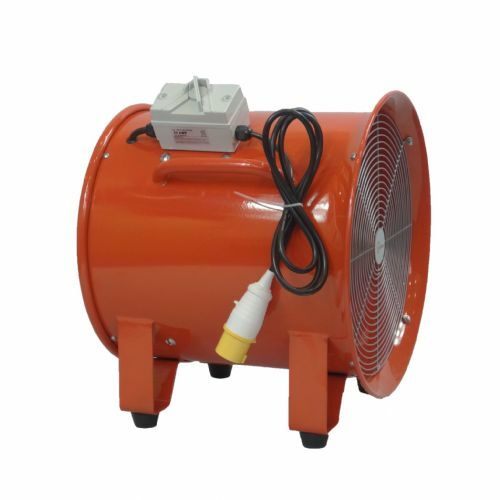 Ideal for ventilation, extraction and fresh air supply as well as dust and fume extraction. 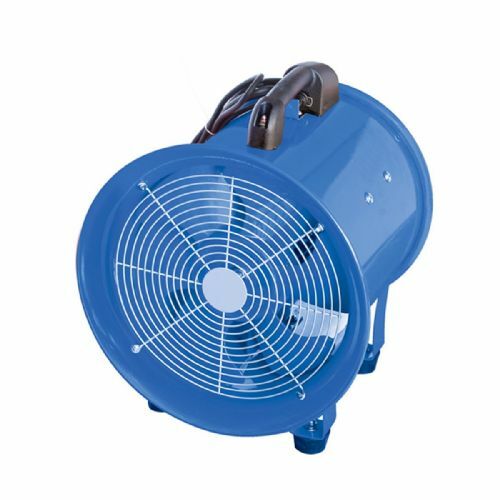 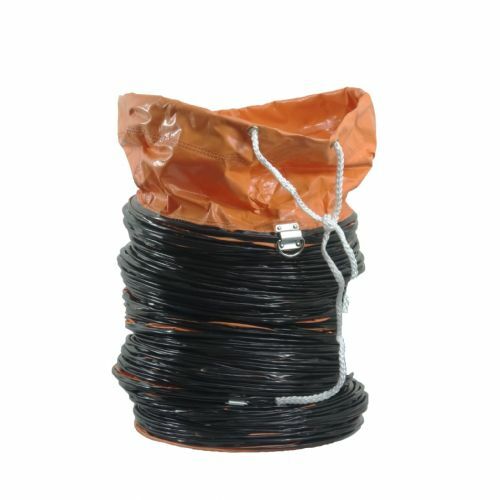 Available in standard and explosion proof 110V and 240V~50Hz.